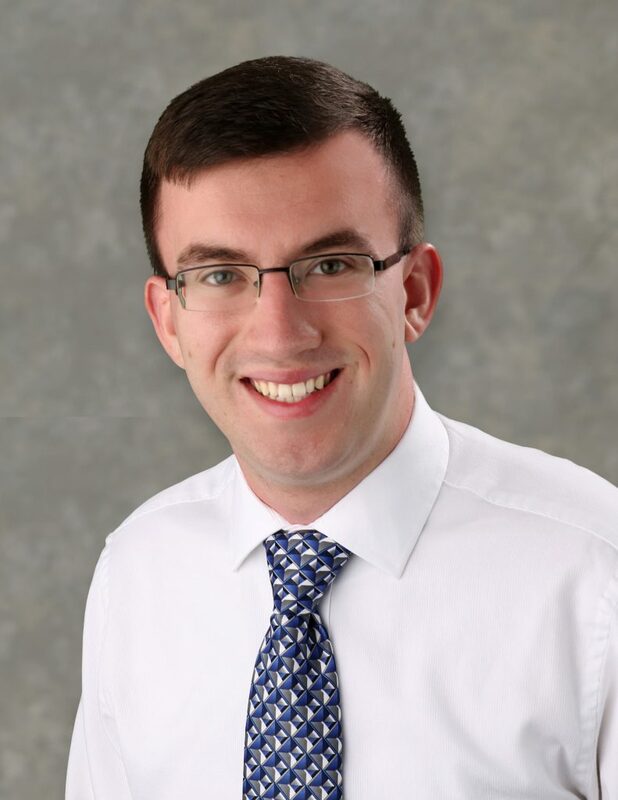 Sean joined the PCS team in July as an intern after receiving a Bachelor of Science from the University of Akron in May 2018. During his 10 week internship Sean led PCS’s High School STEM Program working with four high school students to build a technology display for the Wadsworth Public Library. Sean enjoyed working with the students and helping them learn about the technology industry. Sean began as a full time member of the PCS team in July and brings a friendly attitude and passion for working within the team and creating unique solutions to solve problems. In his free time Sean enjoys spending time with his family and girlfriend. He loves to travel and experience new things. A few hobbies include watching movies and going on nature walks.